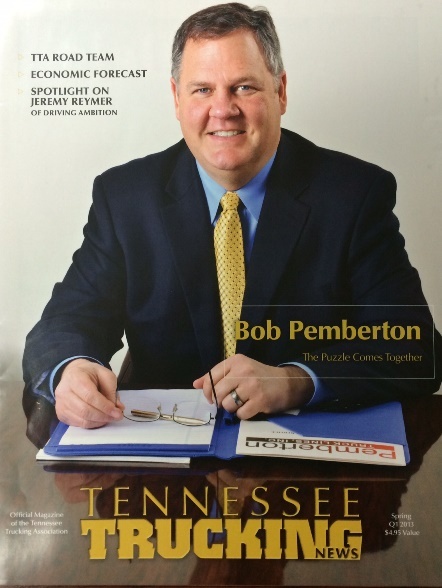 Pemberton Truck Lines, Inc. is a privately held common and contract truck load carrier based in Knoxville, Tennessee. We began business in 1982 as a small local cartage company. Today our fleet consists of 150 tractors and 450 van trailers. We operate primarily in the Southeast. Approximately 90% of our miles are run for dedicated accounts in Florida, Georgia, South Carolina, North Carolina, Tennessee, Kentucky, and Missouri. Our Corporate Headquarters is based in Knoxville, TN. We also have a terminal location in Haines City, FL. We have a state of the art computer system that handles all areas of our operation, including Safety, Dispatch, Payroll, Human Resources, and Maintenance. Our highly trained office personnel provide coverage 24 hours a day, 7 days a week, to insure outstanding customer service. We utilize late model tractors that are equipped with satellite tracking and communication. We utilize recent model 53 foot high cube van trailers. Our full service Maintenance Operation insures our equipment is in outstanding condition. Pemberton Truck Lines is committed to being the leader in transportation services. We focus our attention on the specific needs of our customers, and on our drivers who are the heartbeat of our business. We’re proud to be a family owned trucking company. We are committed to Safety First, and, we deliver on time! We are Driven by the Best, and Driven to be the Best! Welcome to the website for Pemberton Truck Lines, Inc. I hope that as you view our website you are able to start to gain an understanding of our values and objectives. We pride ourselves in creating a safe and rewarding work environment. 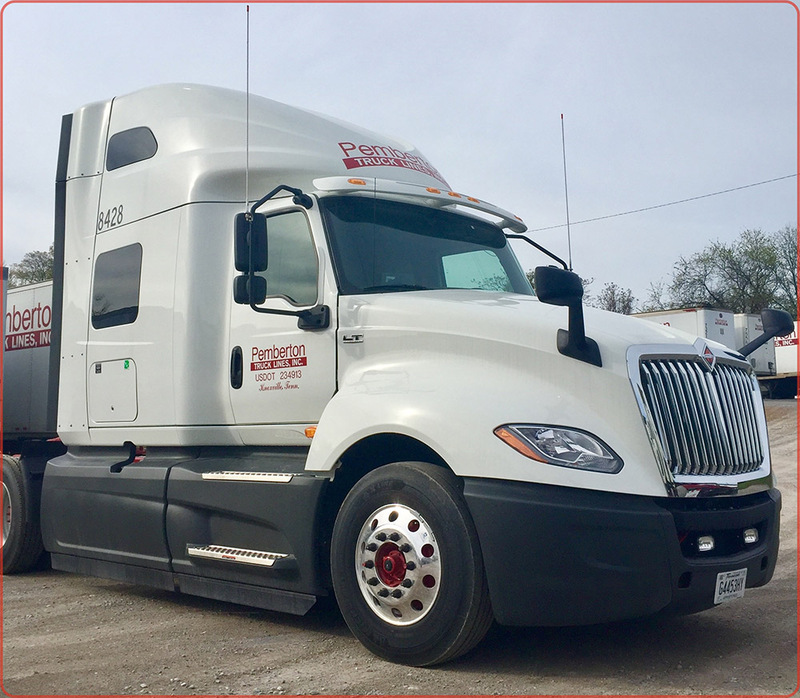 We believe the success of Pemberton Truck Lines, Inc. depends on the efforts of all of our employees and contractors, working together as a team, to be the best we can. We pride ourselves in personal relationships in which we are available for, and to listen to our employees and contractors. We are committed to providing the best driving postitions in the trucking industry. We want to be driven by the best, in order to provide world class service to our customers. Our website only provides an introduction to Pemberton Truck Lines. I would encourage you to give us a call, or come meet us for a face-to-face, and see what sets us apart. I would be honored to have you be a part of our team.